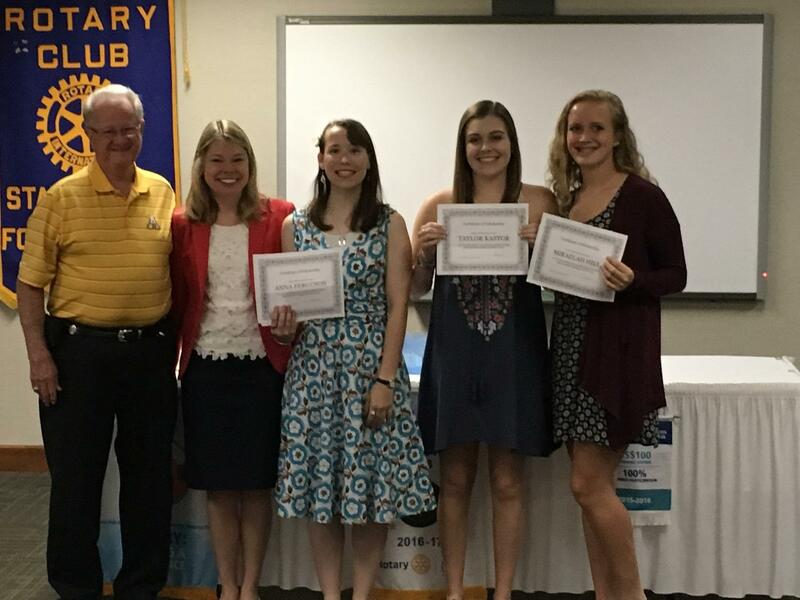 (L-R) Donnie Haynes and Christina Clodfelter of Fourth Creek Rotary, Anna Ferguson of CCTL, Taylor Kastor of South Iredell High, and Mikaela Hill of South Iredell High. Taylor Kastor of South Iredell High School received $5,000 and will attend Wake Forest University. Anna Ferguson of CCTL received $1,000 and will attend Catawba College in Salisbury NC. Mikaelah Hill of South Iredell received $1,000 and will attend NC State University. Congratulations to these outstanding young people! 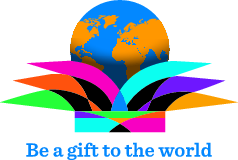 The Laura Laws Memorial Scholarships are awarded annually to local high school graduates who have outstanding academic records and who have demonstrated dedication to service above self through community involvement. Funding for these scholarships is made possible by the generous participation of our community in the Laura Laws Memorial Golf Tournament which is presented each September by the Rotary Club of Statesville / Fourth Creek.